Using a VPN is the most efficient way to unblock any website you can think of and protect the data you share online at the same time. 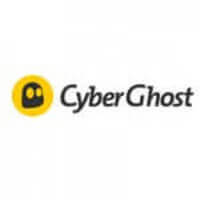 It encrypts your online information and works as a tunnel that anonymously sends your traffic to the server of a website you want to access. This process keeps you safe, but unfortunately, it might affect your Internet speed. If you want to minimize the speed loss, you should opt for a first-rate VPN service provider such as NordVPN and make use of a few tricks that can boost your Internet speed. NordVPN is doing its best to provide all of its customers with the best possible service. In addition to top-notch VPN protocols, military-grade encryption, and unlimited bandwidth, NordVPN also provides unlimited speed. However, this doesn’t mean that you won’t notice any slowdowns while using NordVPN. Just using a VPN – any VPN – slows down your connection. NordVPN has estimated that VPN users can suffer up to 30% speed loss when using OpenVPN UDP. While this may be normal, you can still take a few measures in order to increase your speed. 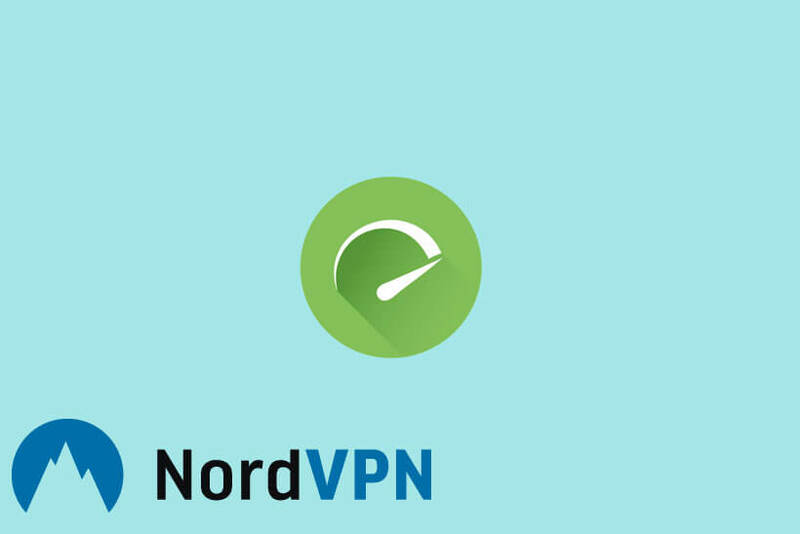 Here are some steps you can take to boost your Internet speed while using a VPN, according to NordVPN’s website and our in-house experts. 1. Check your Internet speed. If you want to find out whether NordVPN is to blame for the speed loss or you have a slow Internet connection, turn off the VPN and check your Internet speed. If the speed is also low when the VPN is off, then your connection is the problem and you should contact your Internet provider. 2. Change the protocol. NordVPN uses UDP as its default protocol. You can try switching to TCP manually and test your Internet speed again to check whether there’s an improvement. 3. Make encryption adjustments. With NordVPN, you can change the level of encryption you’re using. Although OpenVPN and IKEv2 are more secure, you can try switching to L2TP/IPSec, which might increase your Internet speed. However, remember that this is advised only in cases when you use your VPN to bypass geo-restrictions and not when you need maximum privacy and security. 4. Switch servers. Connecting to a server that’s located far away from your location may lead to speed slowdowns. NordVPN operates hundreds of servers around the world, so it should be quite easy to find one close to you. 5. Disable your firewall and antivirus. Local security software can sometimes cause a decrease in speed. Try switching off your firewall and/or antivirus and run a speed test. 6. Check your drivers. It’s important to have the latest driver updates if you want your device to run smoothly. 7. Close unnecessary apps. Applications working in the background can reduce your Internet speed, so you may want to turn them off while using your VPN. 8. Use a wired connection. A Wi-Fi signal can sometimes be poor because your router is sending signals to all connected devices at the same time, so try using a wired connection for your PC or laptop. 9. Restart your router. This can sometimes help boost your Internet speed, especially if you set up your VPN with your router. 10. Restart your device. Finally, if nothing else works, restart your device and see what happens.